SuSTaIn is Statistics underpinning Science, Technology and Industry, a programme with the ambitious goal of strengthening the discipline of Statistics in the UK, by equipping it to face the challenges of future applications. Thus the focus is on rigorous and innovative new theory and methodology - core statistics for the 21st century - aimed at and stimulated by generic challenges raised by the 'data revolution', in areas as diverse as genomics, astronomy, telecommunications and finance. It is funded principally by a £3.5million Science and Innovation award from EPSRC, and partly by the University of Bristol, and runs from 2006 to 2016. 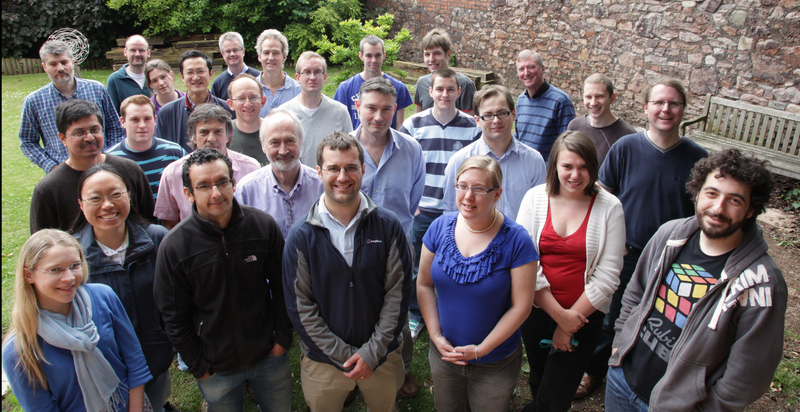 SuSTaIn enables the establishment of 5 new permanent academic posts in the Statistics group at Bristol, numerous postdoc positions and PhD studentships, and a rich programme of new activities, including postgraduate research training. Please follow the navigation links in the left hand sidebar to learn more. Welcome to SuSTaIn, and we hope to see you at one of our events! Fionnuala Hill, SuSTaIn Coordinator, School of Mathematics, University of Bristol, Bristol, BS8 1TW, UK.